What are the fundamental similarities and differences between Hindustani and Carnatic Classical Music? 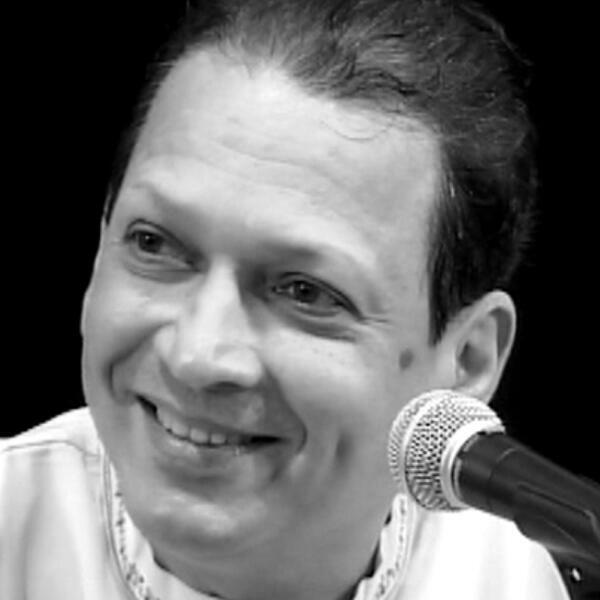 Do we have 22 Shrutis in Carnatic Classical music? How are these divided and why are the considered different than Hindustani classical? How come Hindustani has 10 thaats while Carnatic has 72 Thaats? How can one remember 72 thaats?